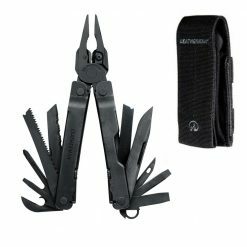 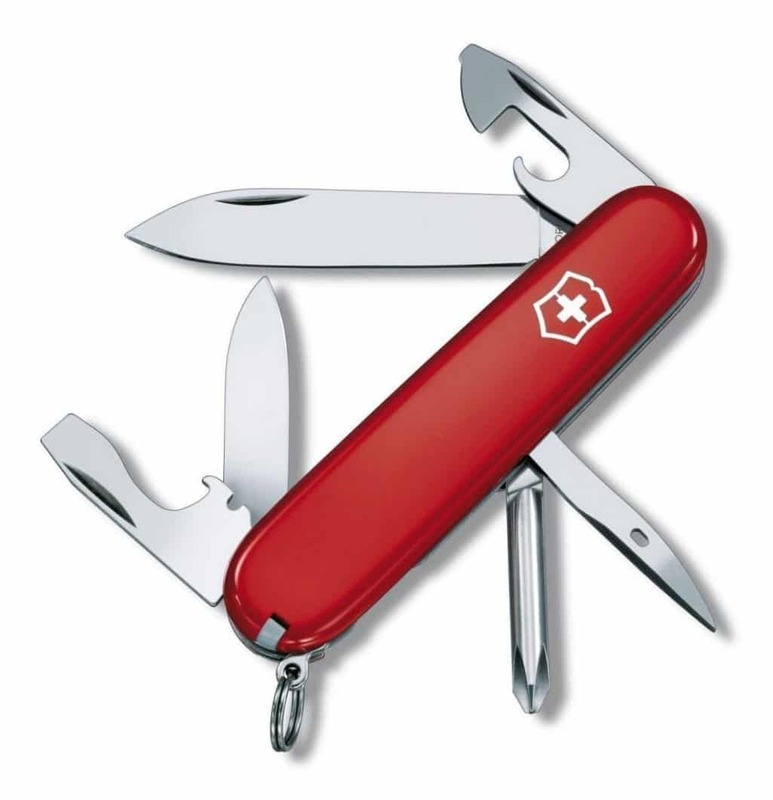 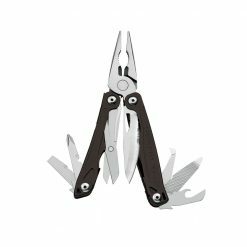 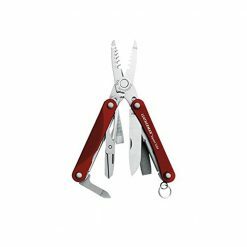 Designed with everyday versatility in mind, the Red Tinker Pocket Knife with Pocket Sharpener is a 12 function multi-tool from Victorinox. 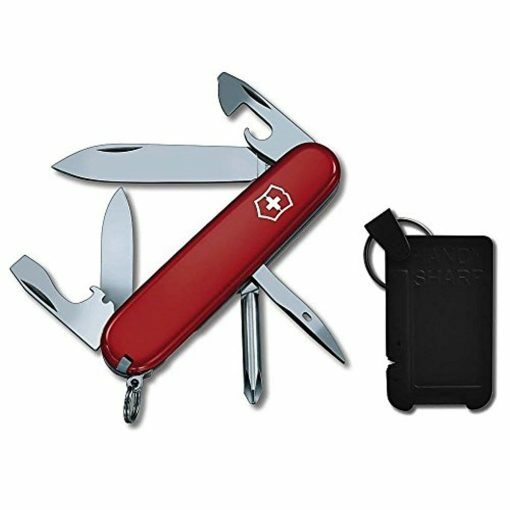 The knife features large and small pen-style straight blades that are well-suited to the tasks that come up while traveling, or in the board room. The other handy tools include a can opener, reamer, and a Phillips-head screwdriver. 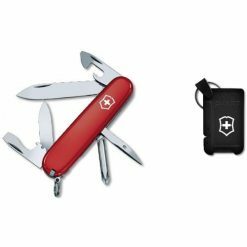 The core stainless steel construction is paired with a polished cellidor plastic scale which proudly displays the Victorinox logo. 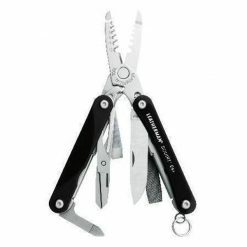 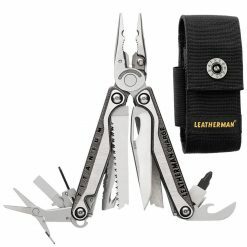 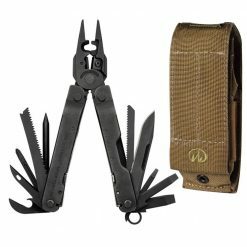 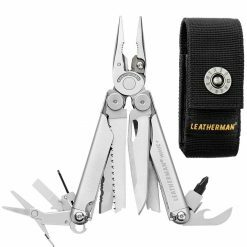 This version comes with a pocket sharpener to help ensure you always have a clean, sharp blade at the ready.